Cork is a natural and environmentally friendly product that we carry in various forms. This includes rolls, stripping and cushion pads. 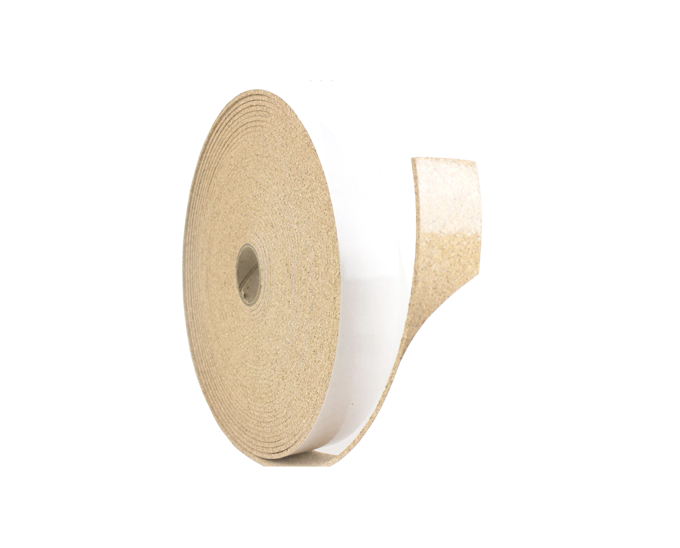 Our cork rolls and stripping are available with and without adhesive, in a variety of standard dimensions and our standard cushion pads are lined with clingfoam. 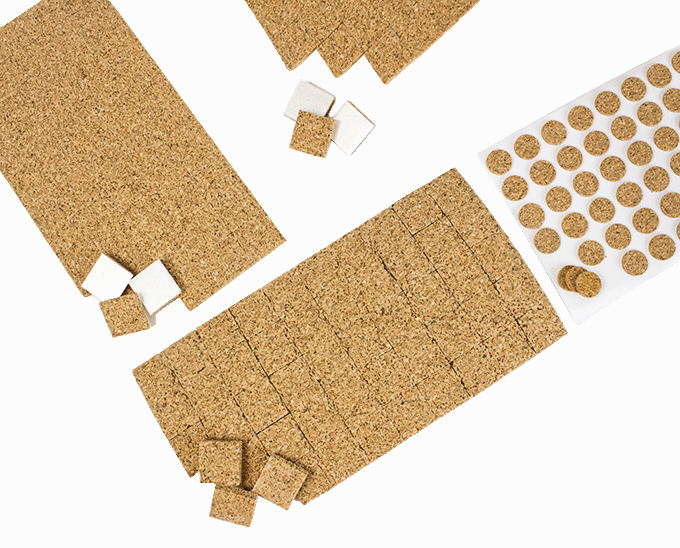 We can create custom sizes for all of our cork products upon request based on quantity. 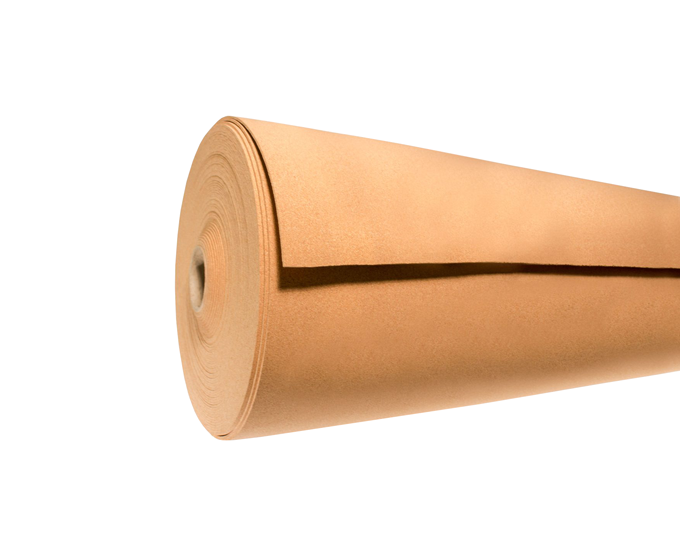 Our cork is 100% natural cork with a polyurethane binder. Our customers have used our cork products for bulletin boards, coasters and is commonly used in the glass and steel industry. Cork is good for bulletin boards, coasters, etc. It is a natural and environmentally friendly product that is available in a variety of thicknesses and lengths. 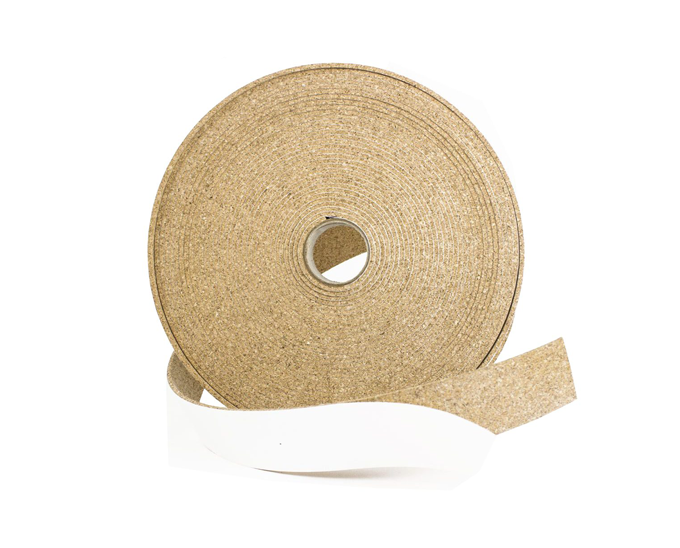 Our corks rolls are available with or without adhesive. 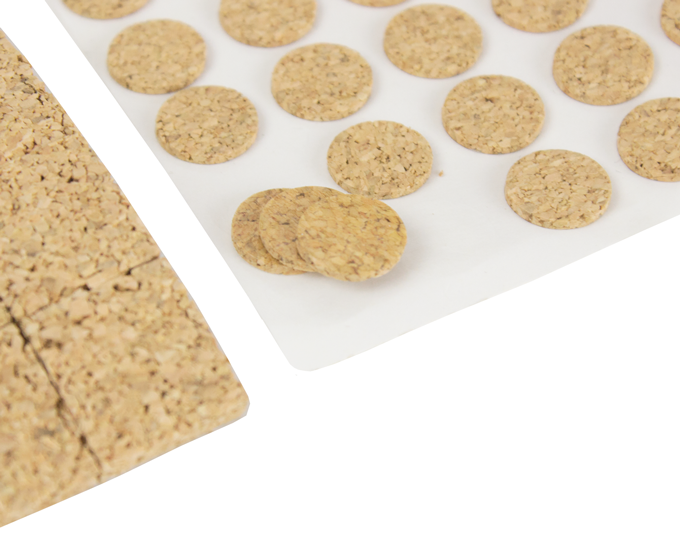 This product is 100% natural cork with a polyurethane binder. Please see our Technical Data Sheets below for detailed information on the physical characteristics of our cork. We can customize our cork for your use based on quantity. Please contact us directly for more information. Cork Stripping is a natural and environmentally friendly product that is available in a variety of thicknesses, widths and lengths. 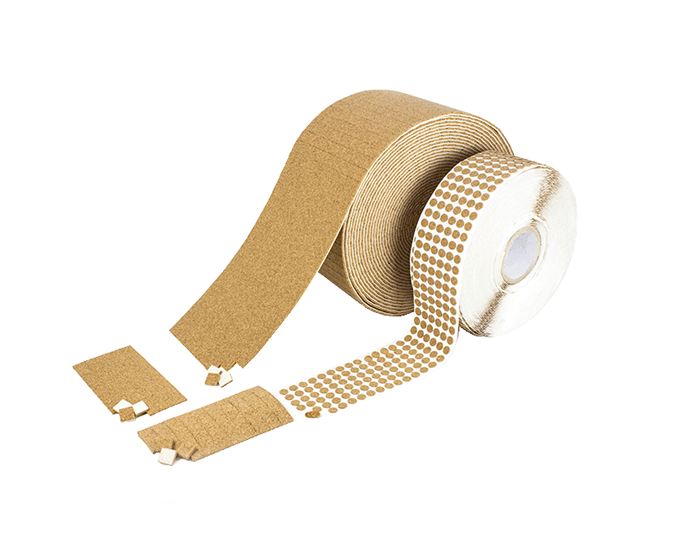 Our cork stripping is available with or without adhesive. 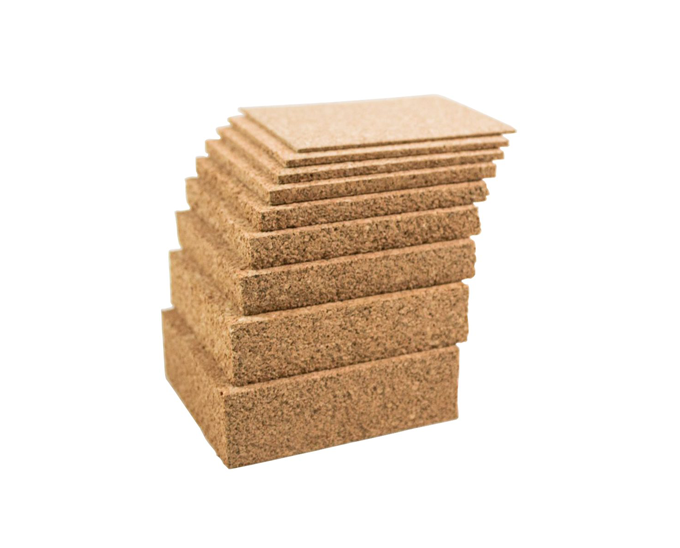 This product is 100% natural cork with a polyurethane binder. Please see our Technical Data Sheets below for detailed information on the physical characteristics of our cork. We can customize our cork for your use based on quantity. Please contact us directly for more information. General Use – Separator cushion pads for thermal insulated glass panels. Low tack adhesive cork pads for metal and vinyl windows. F986 – 1/16″, 1/8″, and 3/16″ thick cork, securely laminated to a clingfoam which adheres to heavy duty glass, steel and some plastics. Easy removal without residue. Supplied in die cut pads according to specifications. 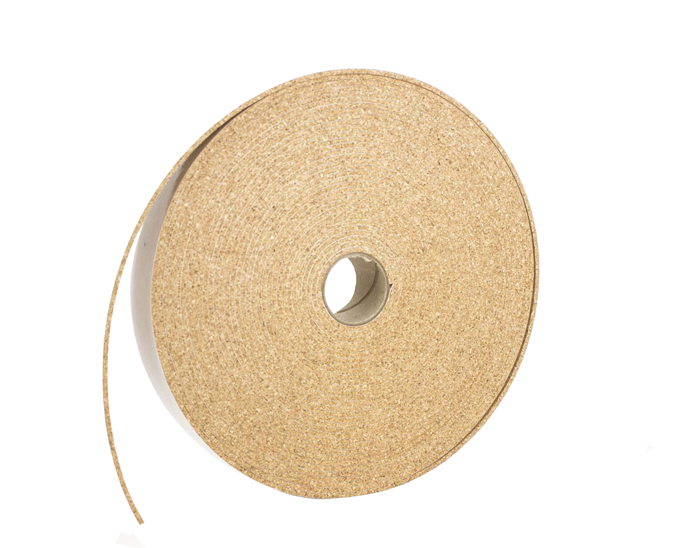 LT782 – 1/8″ thick cork with low tack adhesive. Easy removal without residue. 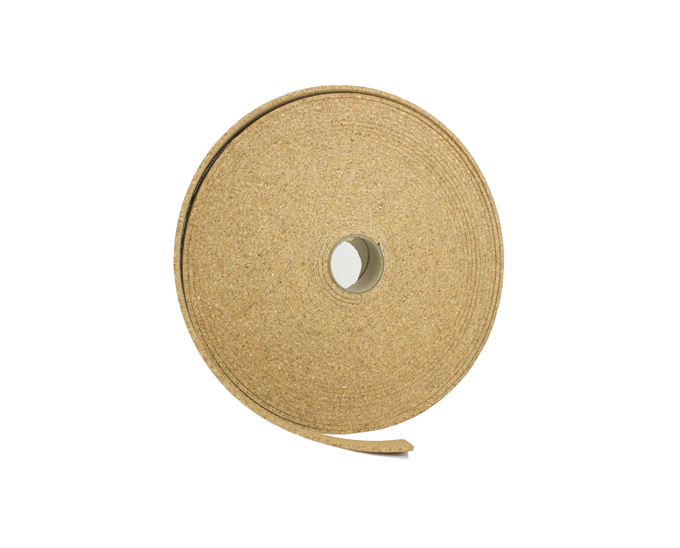 3/16″ thick cork with low tack adhesive. Easy removal without residue.